is that using a custom CPLD or a donor MBC3? I can't really tell from the picture. 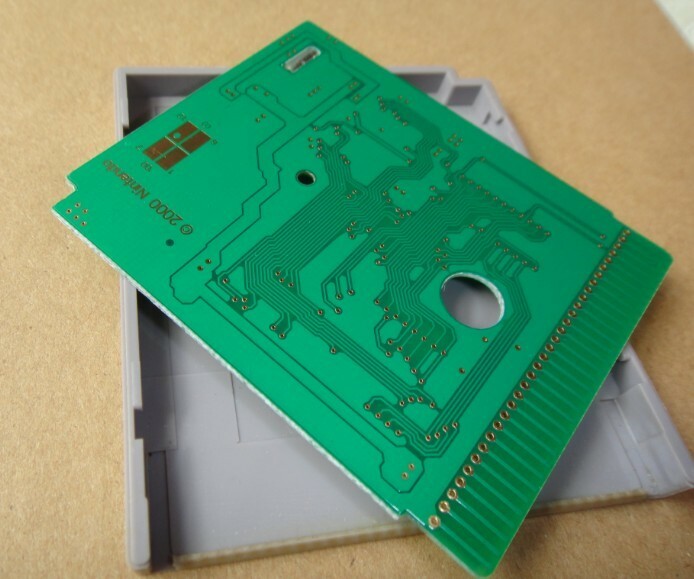 I understand you replaced the ROM with a 2MB Flash chip, it looks like it was meant to be there, very well done. Can you reprogram the flash? First of all Hello everyone that will be my first post here. I actually join this forum because the picture in this topic draw my attention. 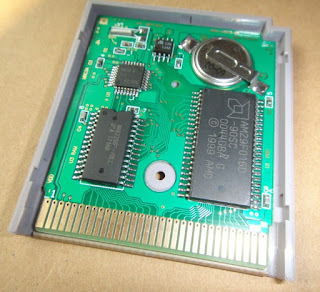 Could anyone with more experience tell me what game this cart was based on? I am trying my best to find this info - but I am failing. Also it is really hard to see the cart serial number to search after. Well, it looks so nice because it must be custom board with donor parts. You can get it here or 32M ver. with MBC5 and other SRAM options.